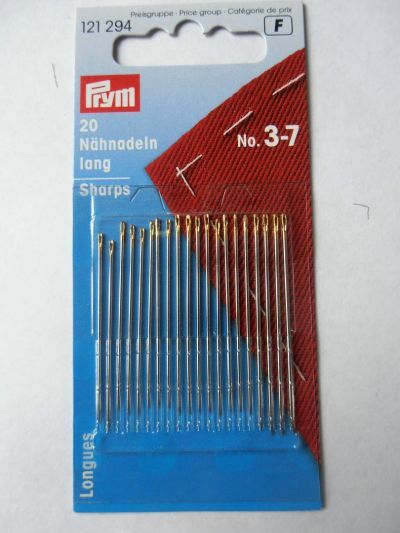 Prym Long Sharps Sewing Needle Pack of 20 No 5-9. 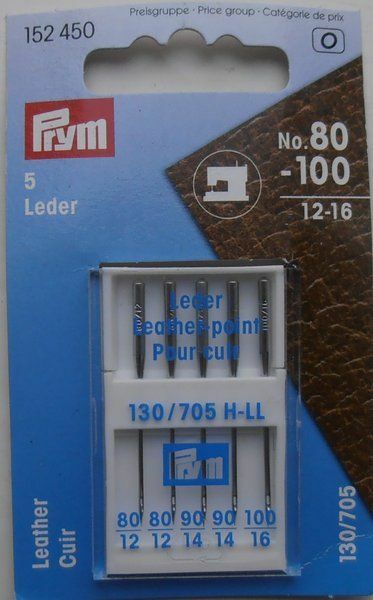 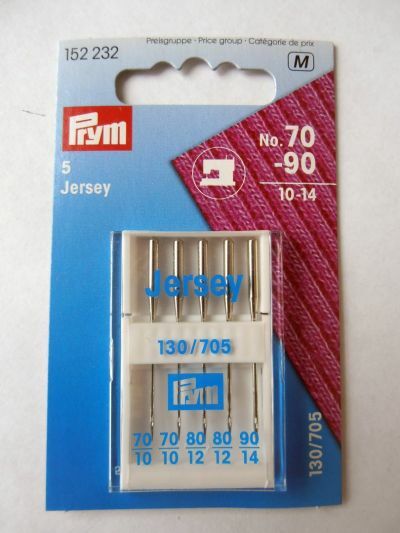 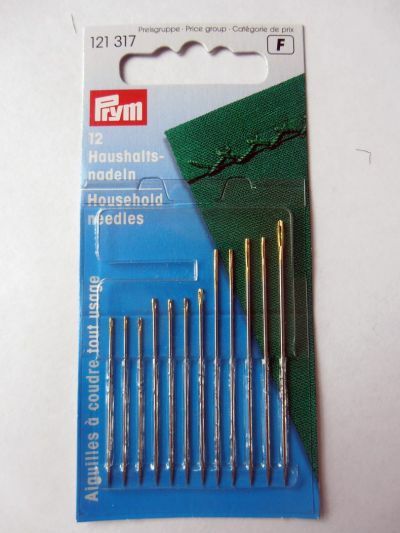 Prym leather hand sewing needles. 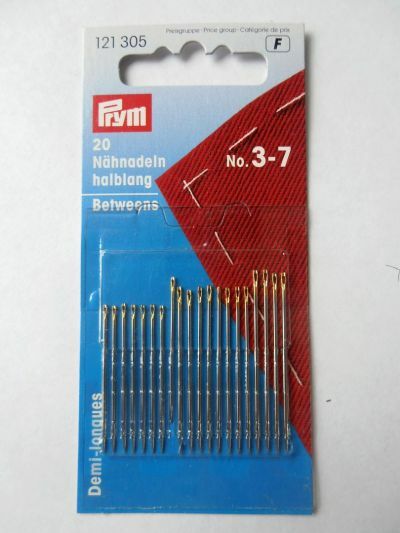 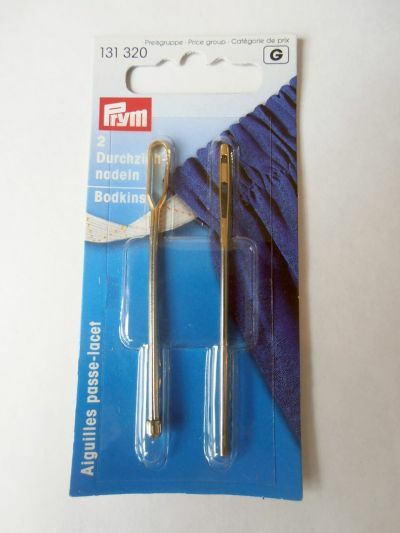 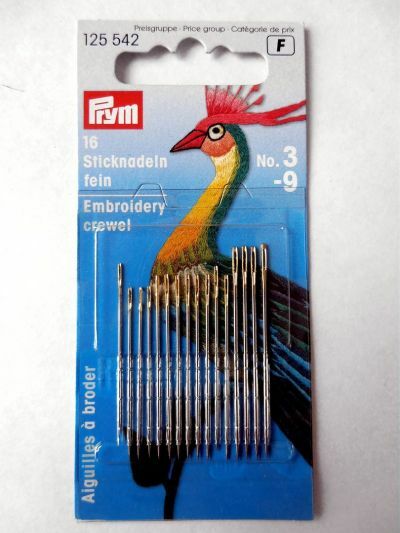 Prym Bodkins Needles For Threading Elastic & Ribbons Pack of 2. 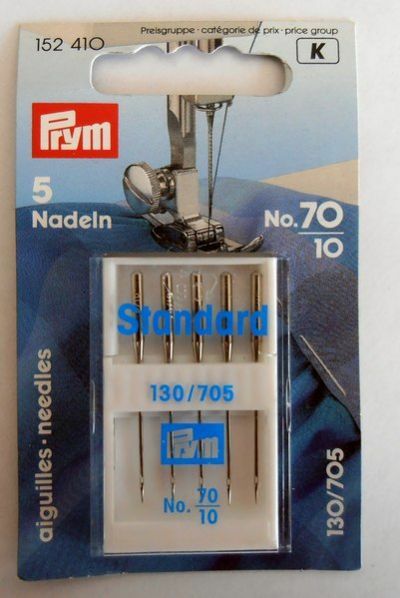 Prym univeral high quality regular point sewing machine needles. 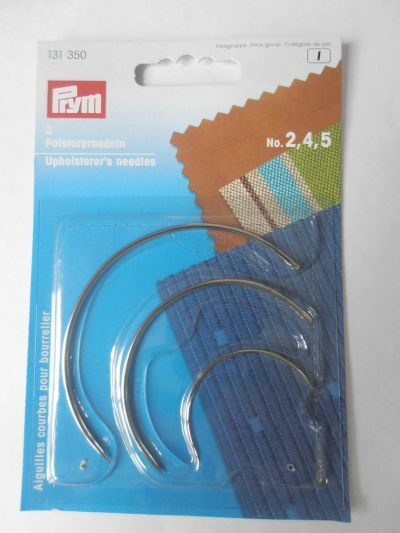 Suitable for Singer, Brother and Pfaff Sewing Machines. 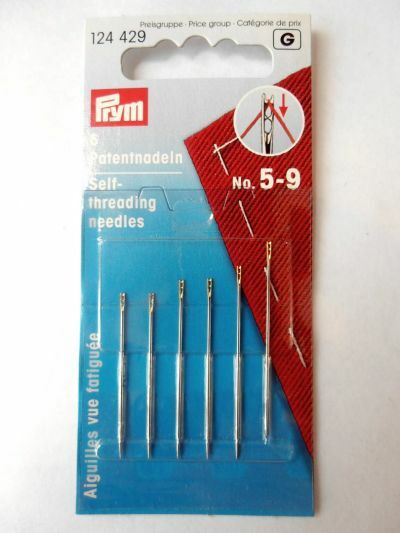 Pack of 5. 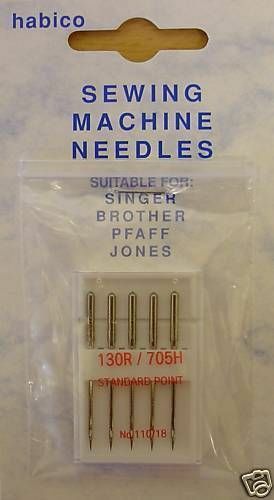 Suitable for Singer, Brother and Pfaff. 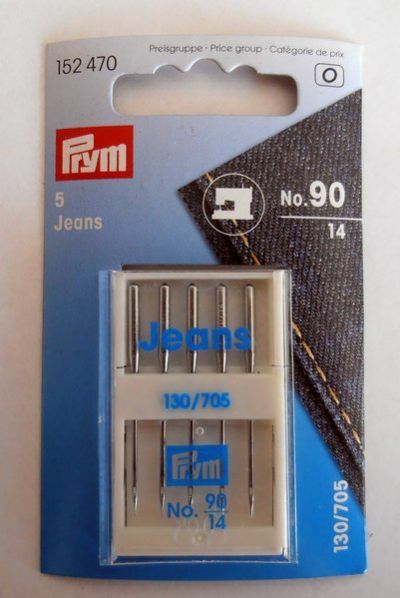 Size 90/14. 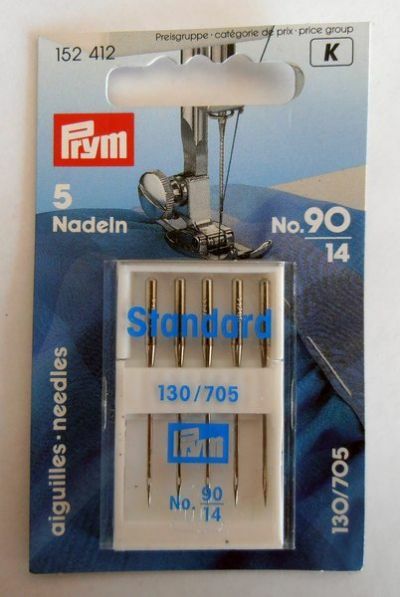 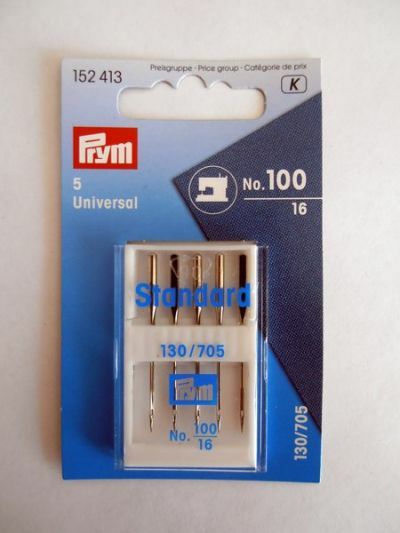 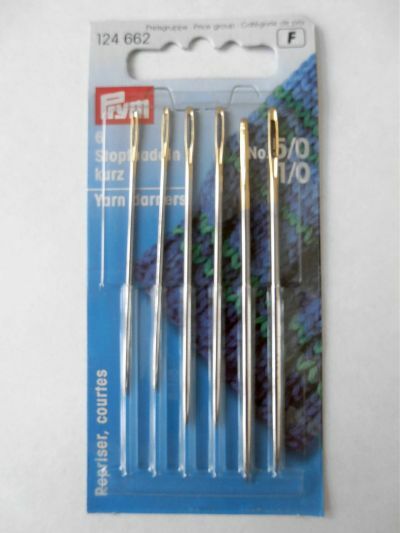 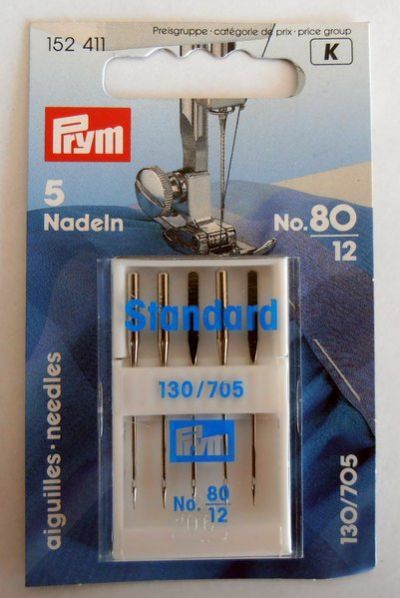 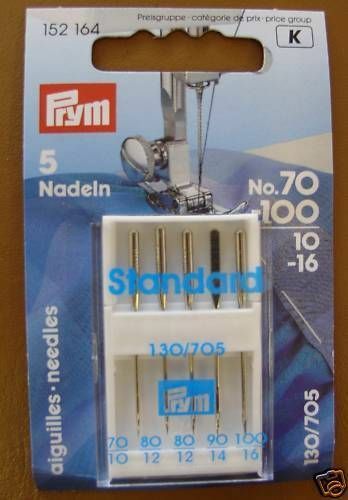 Standard point needles suitable for Singer, Jones and Pfaff Sewing Machines. 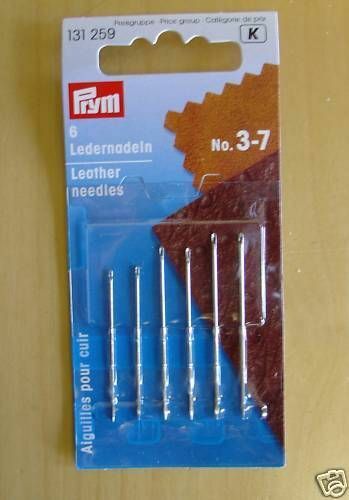 Pack of 5.